I feel like I'm experiencing deja vu because last week I wrote about a sequel that's basically the same as the first, but still enjoyable. To be fair, really all the Mission: Impossible movies are the same. Someone is doing something bad, there is a character you can't decide is on the good side or the bad side, and Tom Cruise runs a lot. So like I said, it's basically the same thing again. The difference maker in this particular installment is Rebecca Ferguson, who is the most impressive action star I've seen in awhile. She's a complete badass. If I can learn one thing in my life, I've decided it needs to be the move where she basically run-climbs up someone's body to then choke them out with her thighs. I can't imagine that won't come in handy some day. 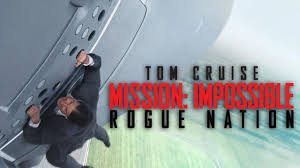 Though I already said all the Mission Impossibles are basically the same (and they are), this one was a bit more like the original in that it was less predictable than the others. The plot was much more compelling because it wasn't as easy to guess who was going to be the secret bad guy. (There's always a secret bad guy.) This one managed to focus more on plot, actually integrating it with the action instead of just blowing stuff up for fun. 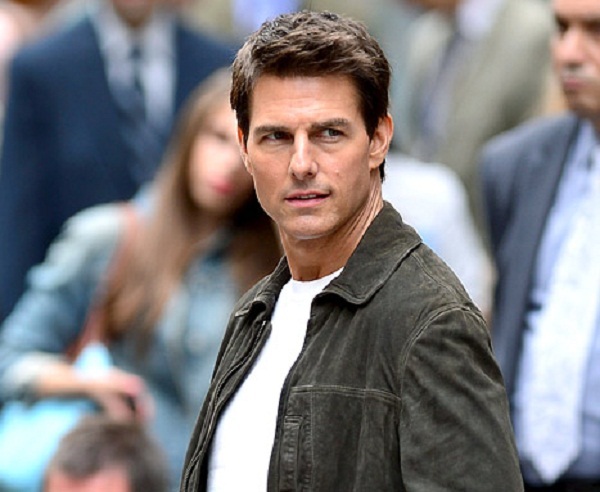 It's also worth noting that I'm fairly convinced Tom Cruise sold his soul to Xenu to look the way he does. I've never personally found him attractive, but how is it possible he still looks like this at his age?!? No wonder Hollywood loves him. Final word: It may not have won any major awards, but it was better than any other action movie last year.